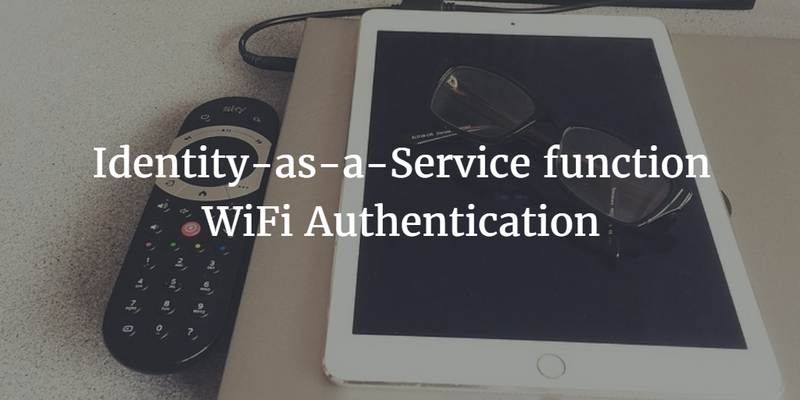 A key function of Identity-as-a-Service is WiFi authentication. 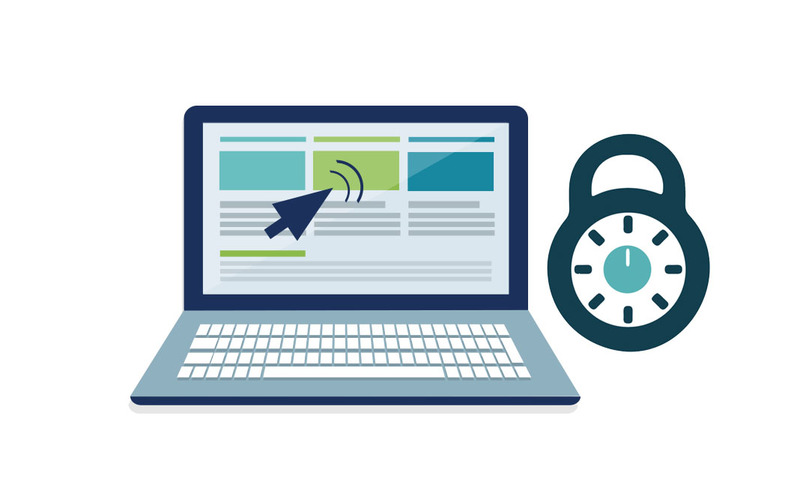 As more IT organizations step-up their WiFi security, connecting their wireless infrastructure to unique logins via the directory service is critical. The process for making that happen is via a RADIUS server. All of these components – the wireless equipment, RADIUS server, and directory service – need to be integrated to increase the security of the WiFi network. Wireless networks are now the norm. Users are able to be more productive and mobile with WiFi. IT organizations have an easier time deploying network infrastructure because there are fewer cables. Also, it is more cost effective to deploy. As you might expect, there are some negatives along with all of these positives. The primary negative is security. WiFi networks are available outside the building, so it is critical that IT organizations lock down their WiFi. Unfortunately, most organizations simply leverage the shared passphrase as their security mechanism. Of course, when somebody leaves they still have the passphrase, which can be passed around easily. 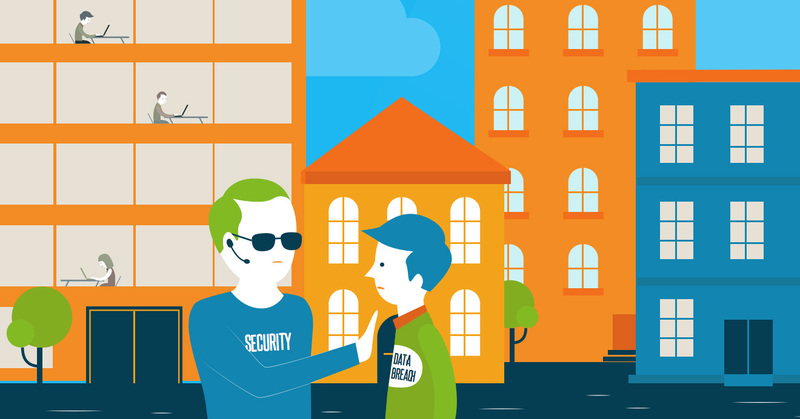 The minimal security of WAPs today also makes it easy for hackers to break the passphrase. The best way to increase the security of the WiFi network is to have each user uniquely log into the network. This is generally how it is handled with wired networks. For wireless networks, the process is to leverage RADIUS servers and protocols to send credentials from the WAP to the directory service. The RADIUS server is the intermediary to connect the WiFi network to the directory. While this process is understood by many IT admins, it is a painful challenge to manage all of these components. With an Identity-as-a-Service platform, WiFi authentication is handled as a feature of the service. Directory-as-a-Service® includes a RADIUS server and an identity provider. All of the components are integrated so that there is little for the IT admin to do. In fact, the IT admin will just point their wireless access points to the cloud-hosted directory service. All of the users stored in the service will be authenticated via the hosted RADIUS servers. Another benefit of the cloud identity management platform is that there is nothing to configure on the endpoint. Many machines will automatically leverage the PEAP protocol. If you would like to step-up your wireless network security, leverage the Identity-as-a-Service function for WiFi security. The cloud-hosted RADIUS functionality makes it easy to uniquely authenticate your users. Your first 10 users are free forever, so go ahead and sign up for a free account to try the WiFi authentication process yourself.